1. The estate goes WAY back. The Nyetimber wine estate was mentioned in the Doomsday book, so it’s been around for a little while. 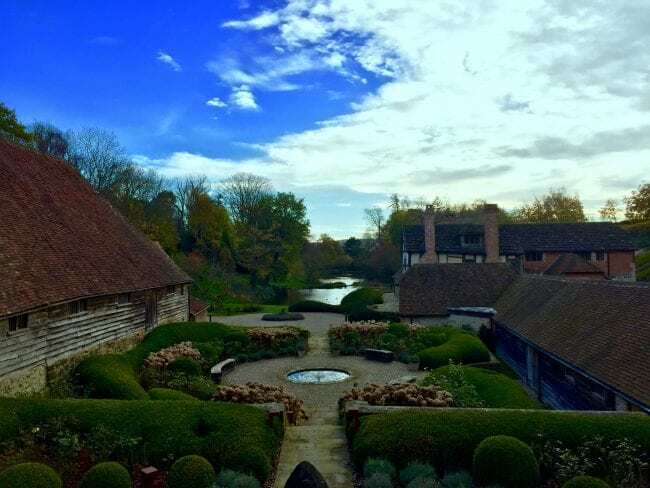 Queen of England, Anne of Cleves used to party there, so it seems only right that the site is now used to produce some of the best English sparkling wines to celebrate with! Everything Nyetimber do is in the passionate pursuit of the very best quality possible. At times their perfectionism might seem extreme (such as the time they abandoned their 2012 vintage), but they’ve made a commitment to making the best wine they can. They won’t compromise and we respect them for it. 3. They’re 30 next year. That’s right, their first wines will be celebrating their 30th birthday next year. They still produce high-quality grapes that go into making Nyetimber now. 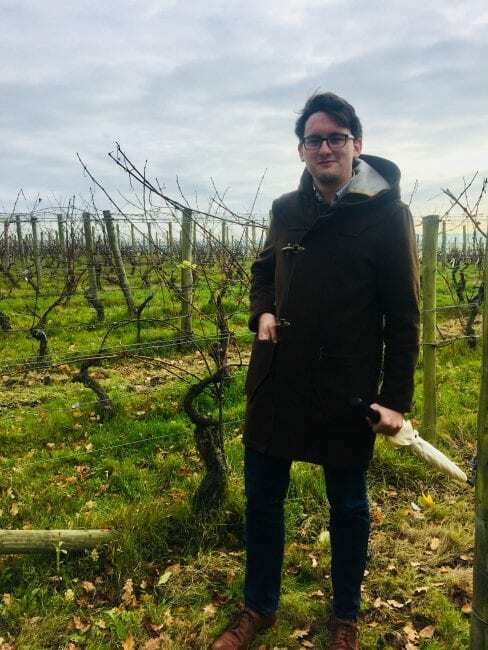 Stuart and Sandy Moss ignored the advice of their team of experts in 1988 who warned them that England wasn’t a suitable climate for growing Chardonnay, Pinot Noir and Pinot Meunier. 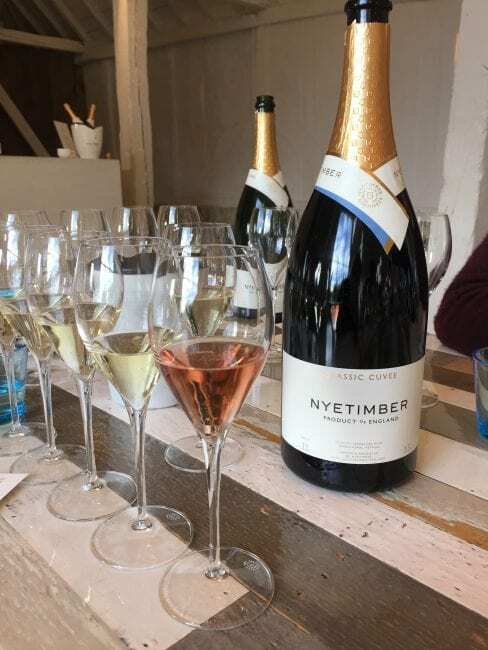 Luckily they went ahead with the project and in 2006 Eric Heerema took Nyetimber to the next level with his total commitment to quality and has reaped numerous international awards for the wines. 5. Monday is a good day for a tasting! We tried six of their sparkling wines, so here are Alex’s recommendations. Celebrate on Christmas Day with the Blanc de Blancs. Because, why not? Try their Rose Multi-Vintage with a light red meat starter, such as duck. If you’re a fan of an aperitif, the Classic Cuvee is always a winner. Try their Demi-Sec Multi-Vintage alongside a light, fruity, dessert. Alex would happily drink a bottle of Demi-Sec with our current dessert, which is Walnut ice cream, Sloe Puree and Honey. 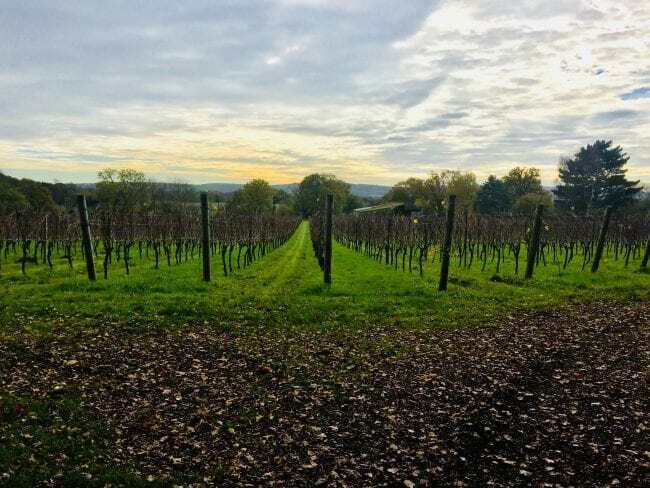 Find out about their open days here or take a look at our Sussex wine list here ahead of your next visit to Isaac At.